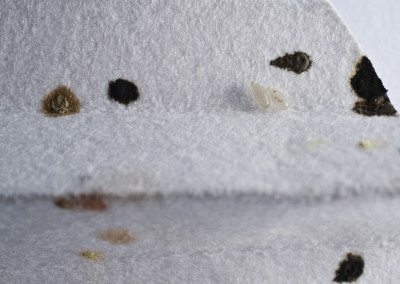 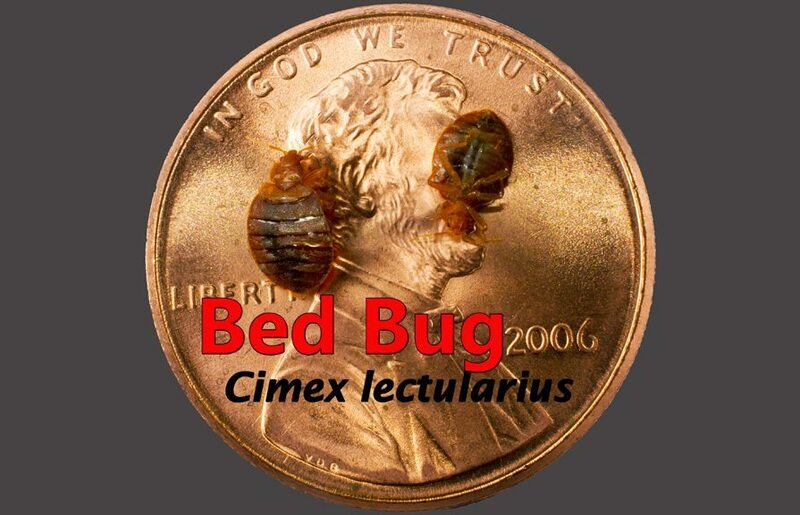 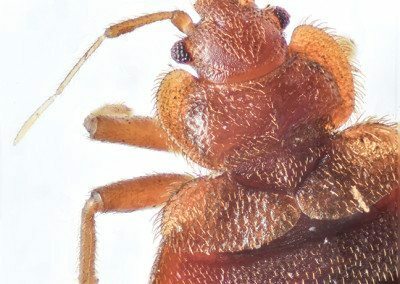 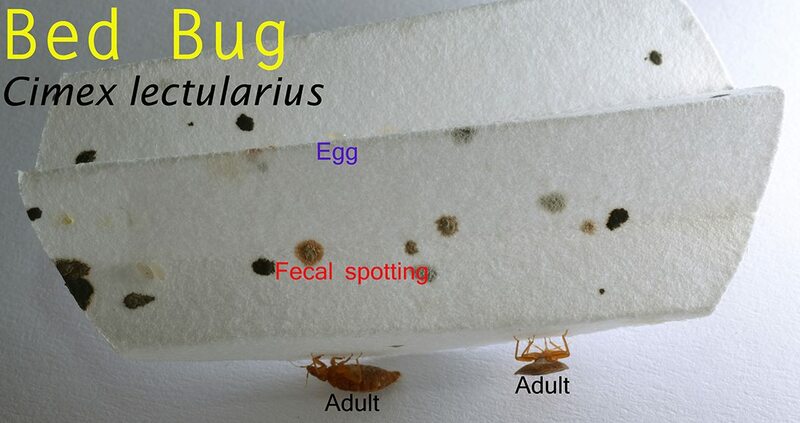 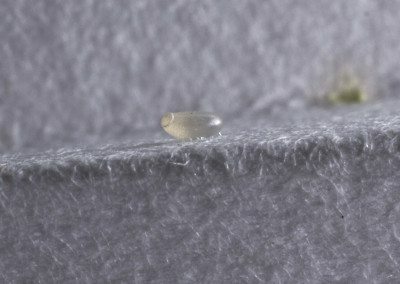 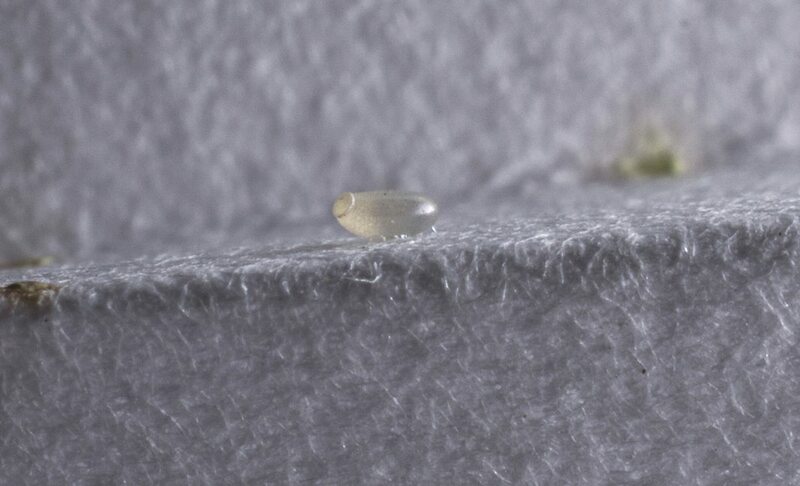 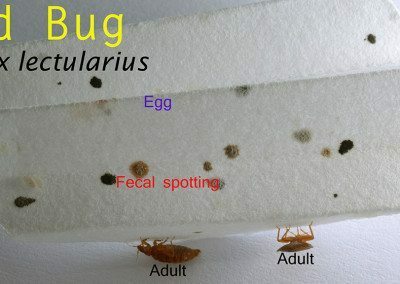 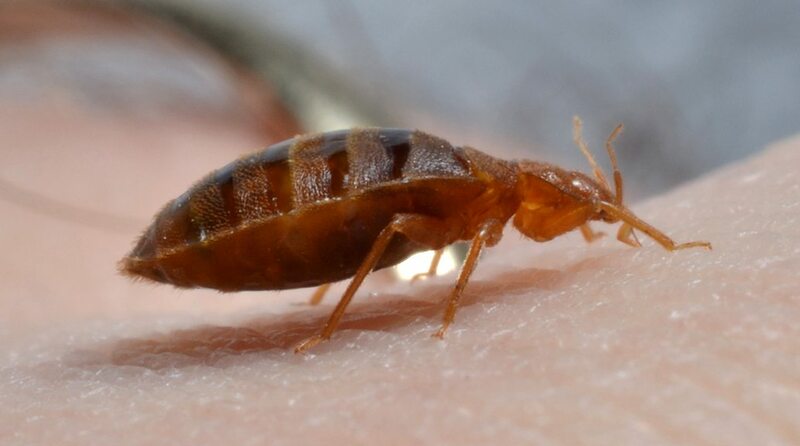 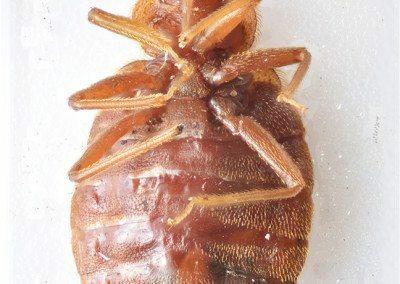 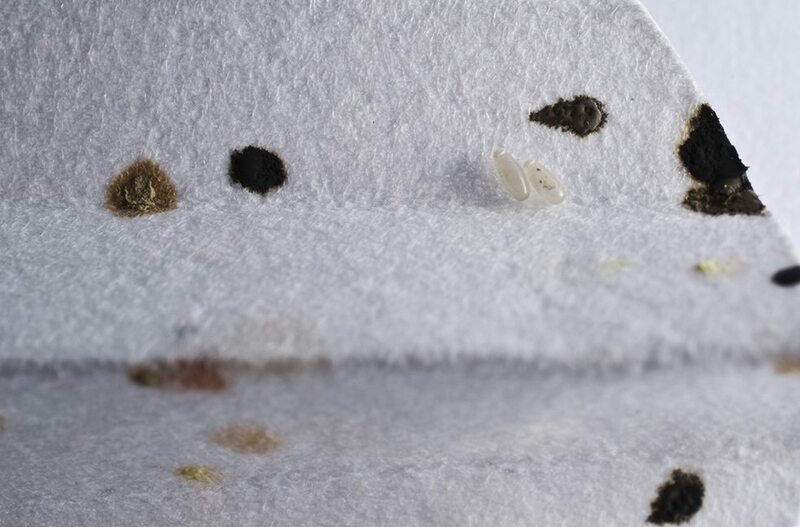 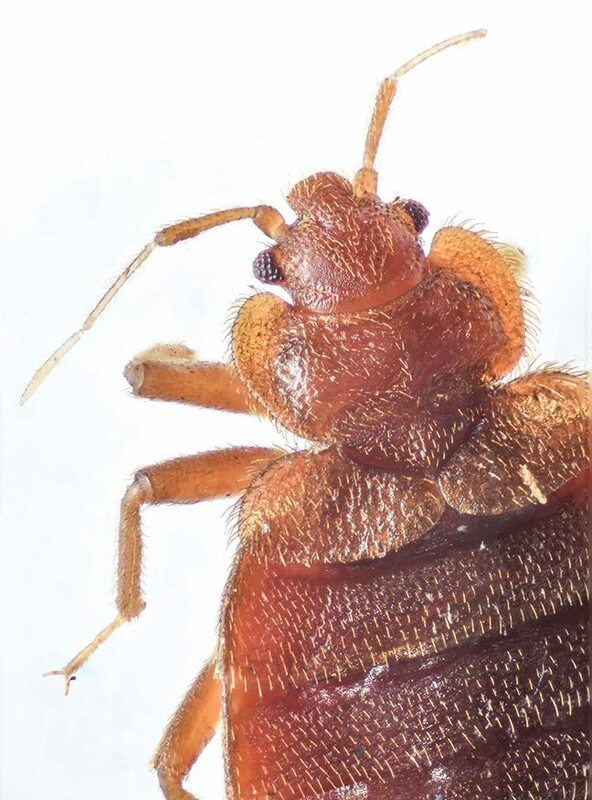 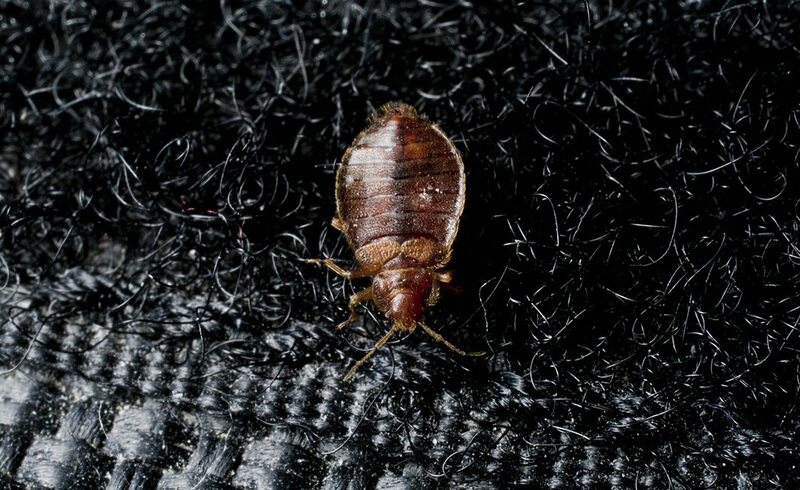 Bed Bugs and how to spot them before they get you. 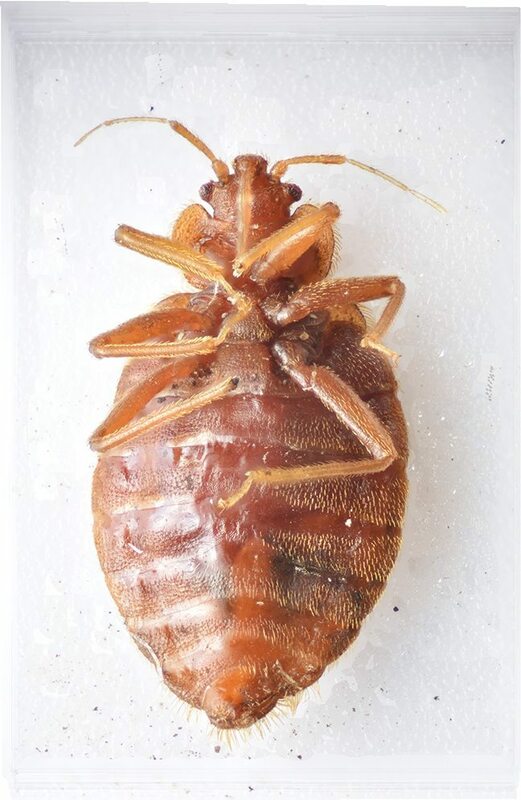 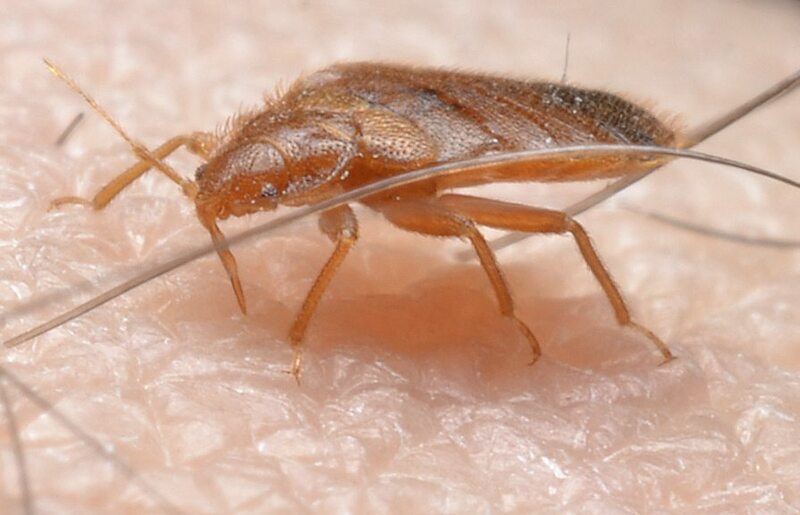 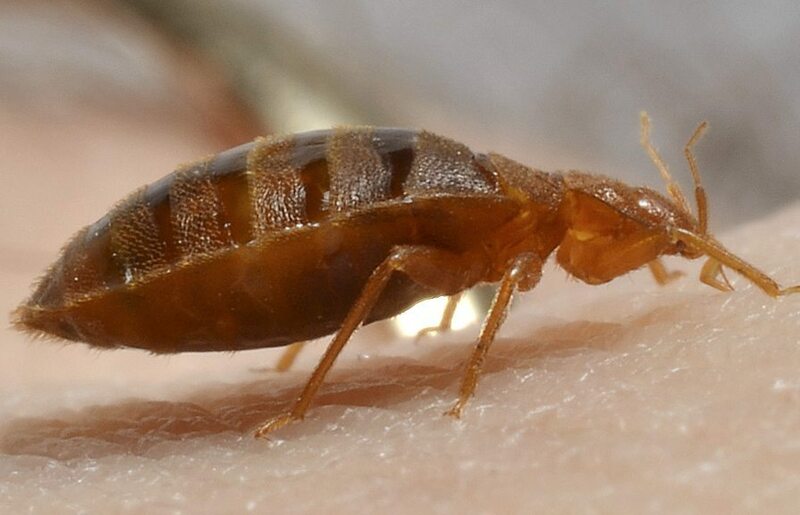 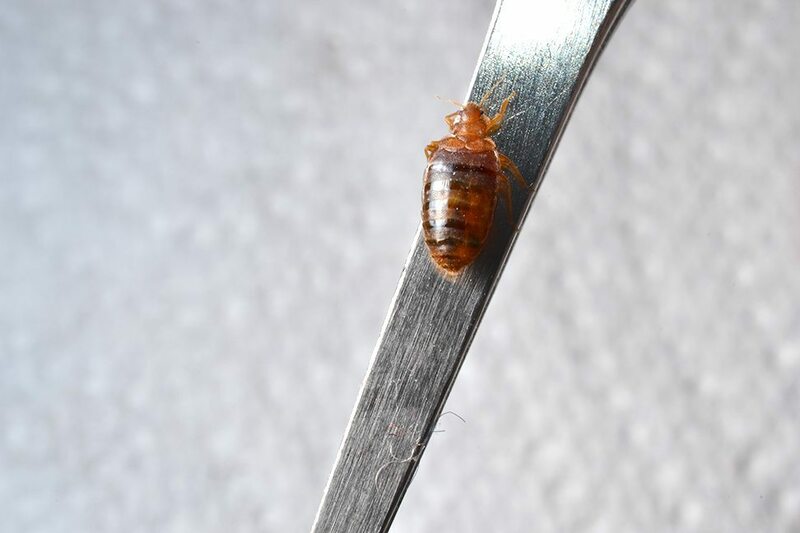 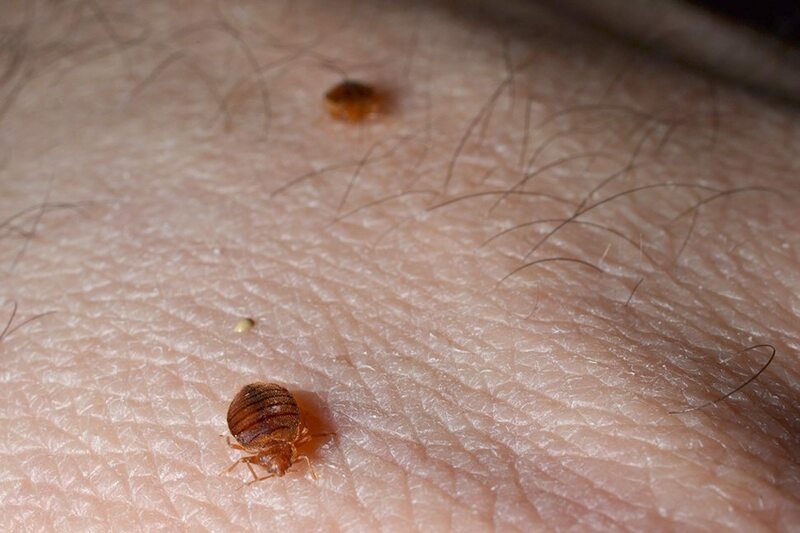 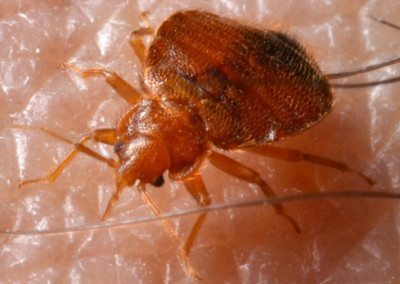 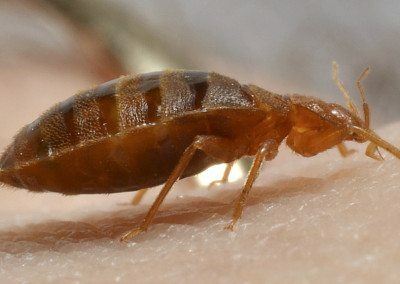 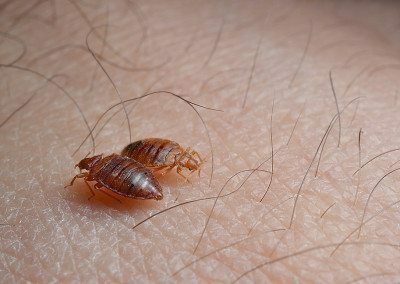 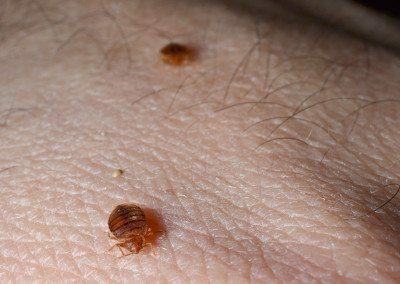 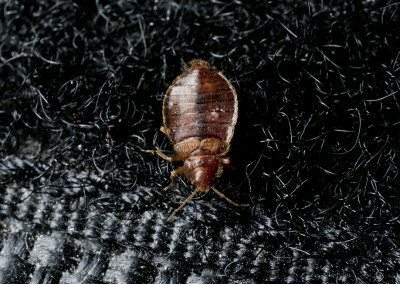 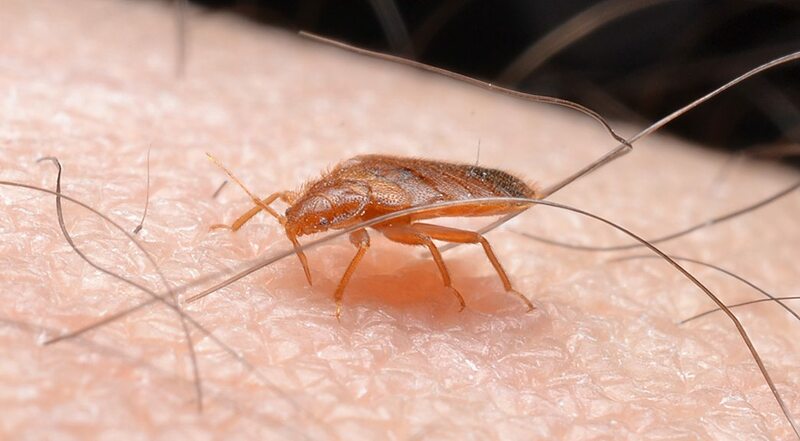 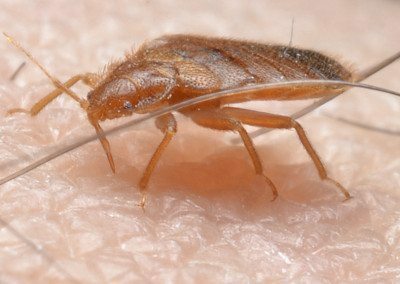 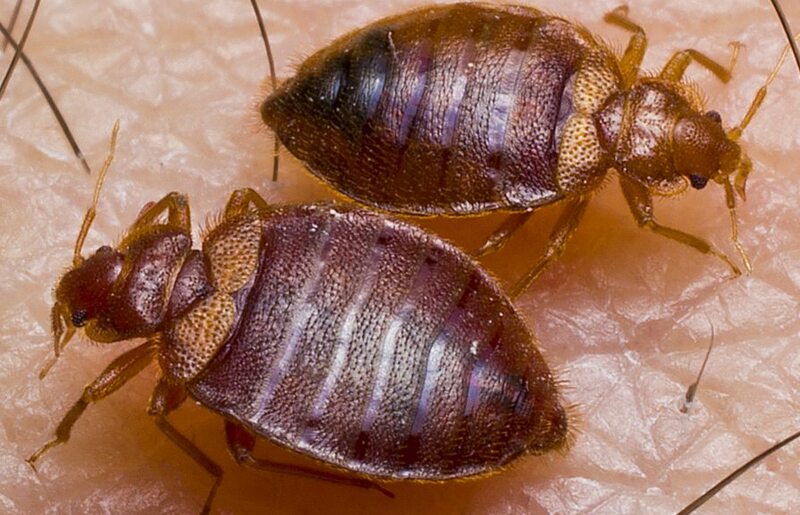 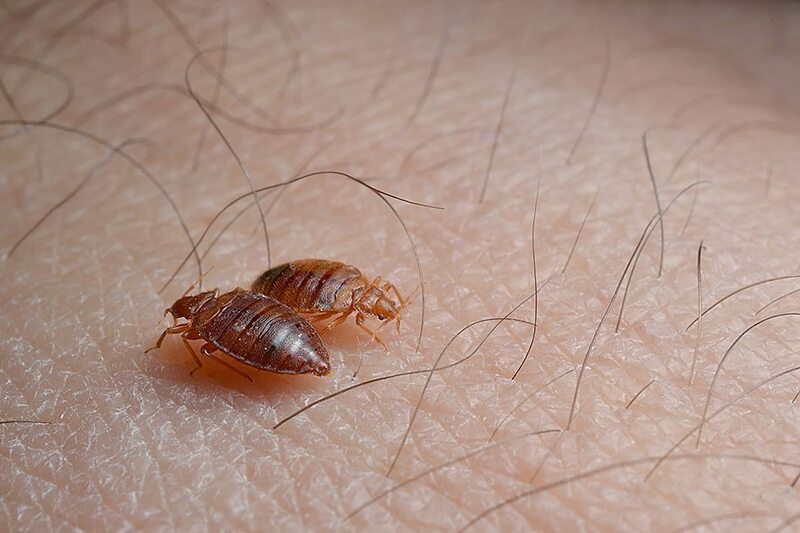 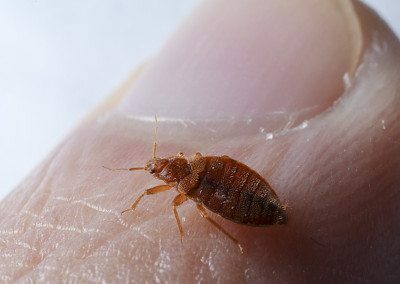 signs of bedbug bites, prevention, treatment, and infestation causes. 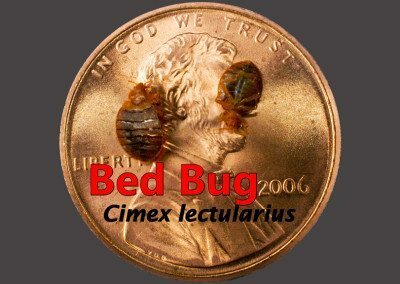 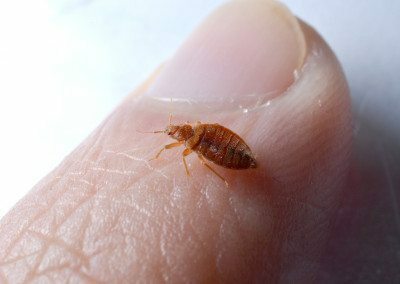 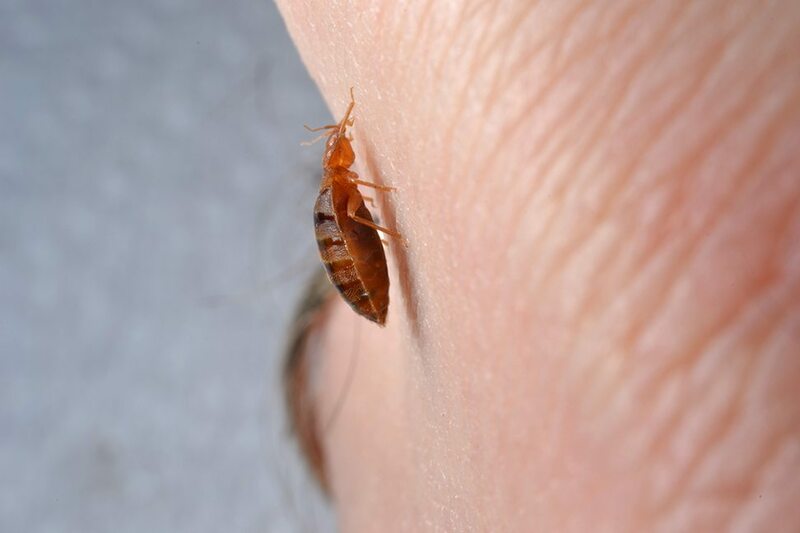 There is simply nothing worse than bed bugs and other insects infecting your home, apartment or businesses. 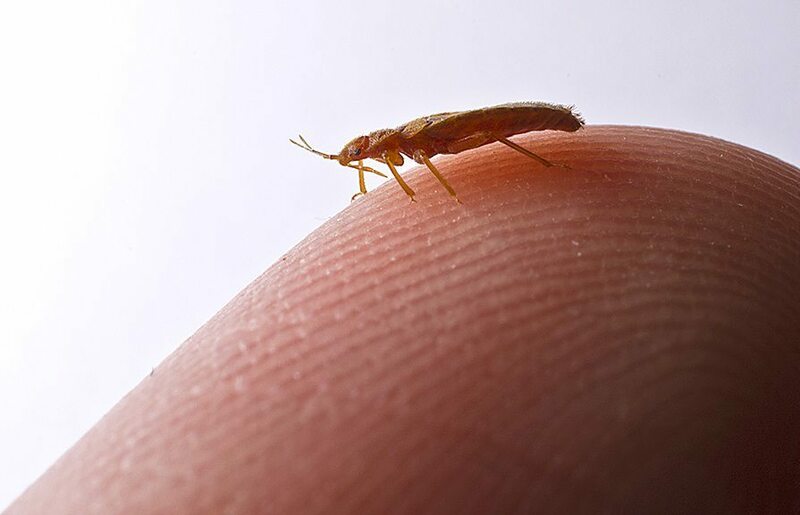 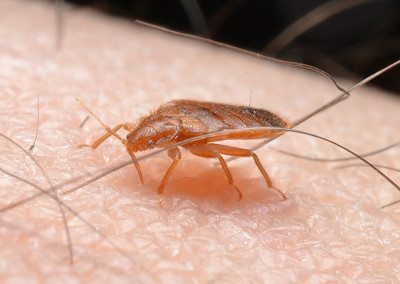 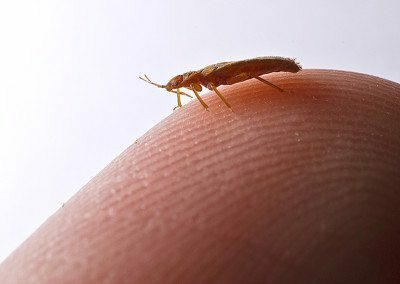 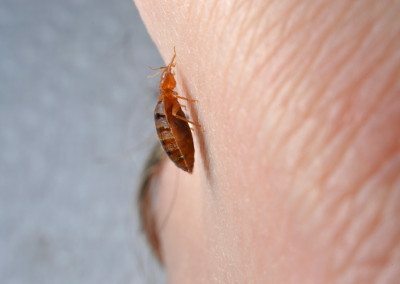 You can try and remove bed bugs or other insects like cockroaches and ants, mosquitos and flies, but the only way to really rid yourself of them is to hire a professional pest control company! 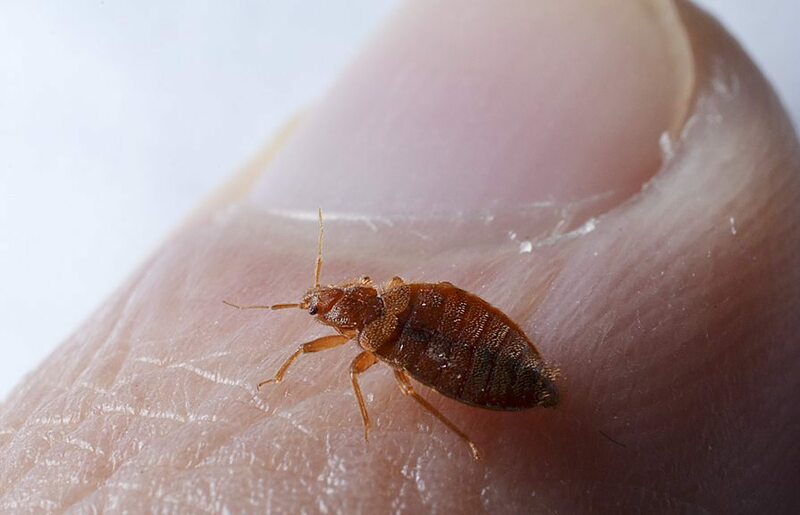 At One Hour Pest Control, we can come into your home, apartment or business, get rid of all the pests and insects and help you come up with solutions to keep them out! If you have a pest problem in NYC or surrounding areas, then don’t hesitate to contact us! 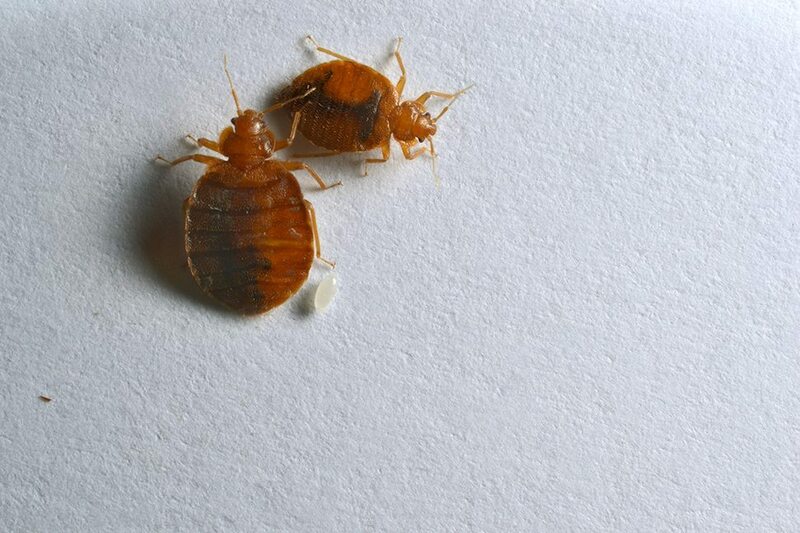 Our friendly and professional team will be there right away to help!